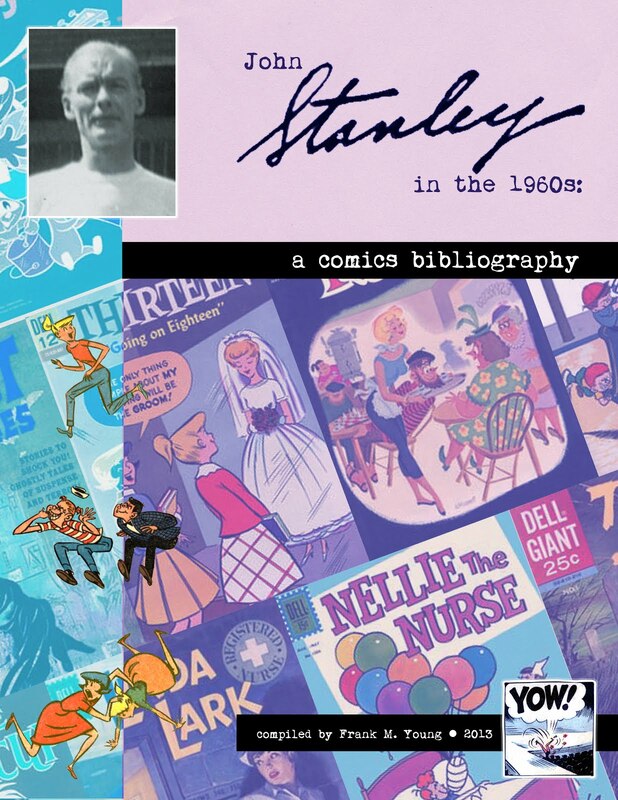 As I've studied the output of Western Publications, and tried to determine which of their published comic book stories are the work of John Stanley, I've had my doubts about several pieces. 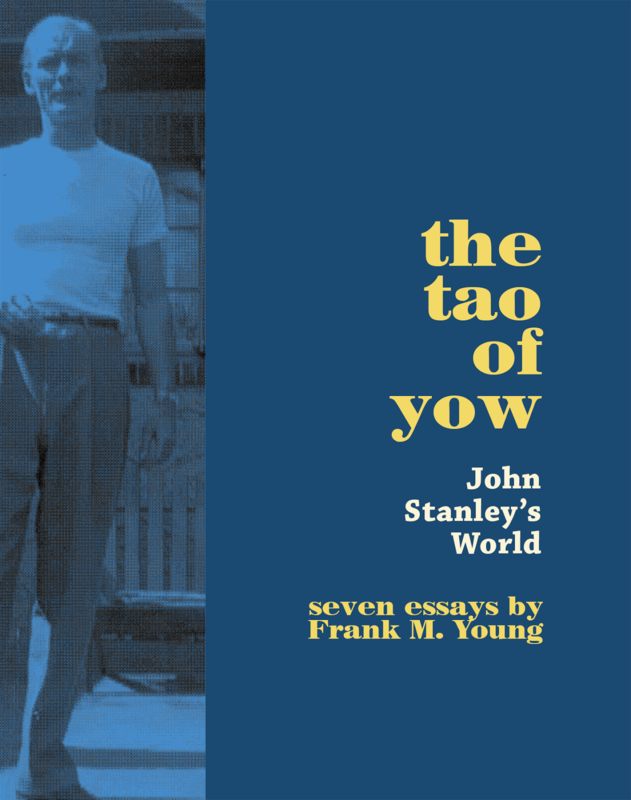 Most of them I've included, with my reservations noted, in the three-book, decade-specific bibliographies I have self-published, and which are available on amazon.com. 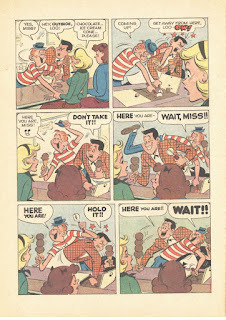 The gag cartoonist and animation creator Sam Henderson brought to my attention two issues from Dell Comics' one-shot series, known to collectors and historians as "Four Color Comics." 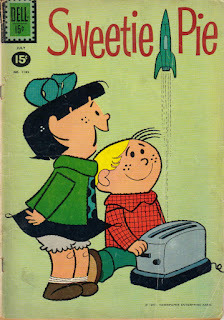 The books were based, as were almost all the Four Colors, on a popular culture property. 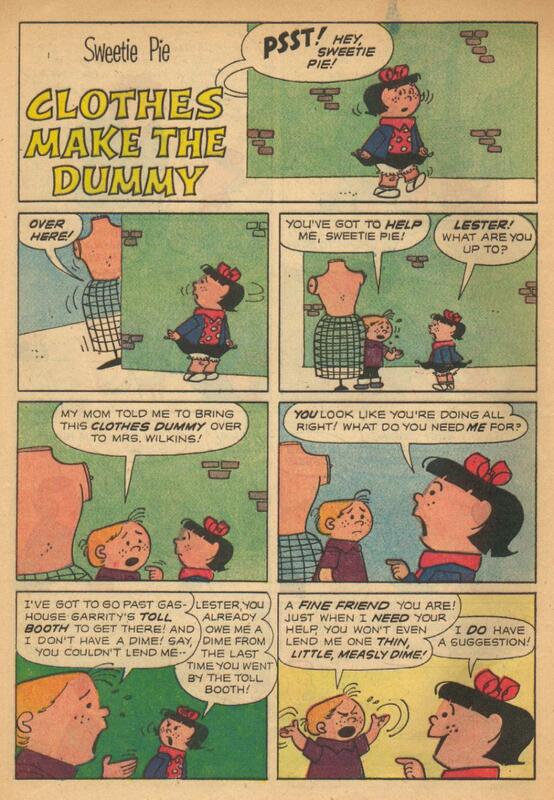 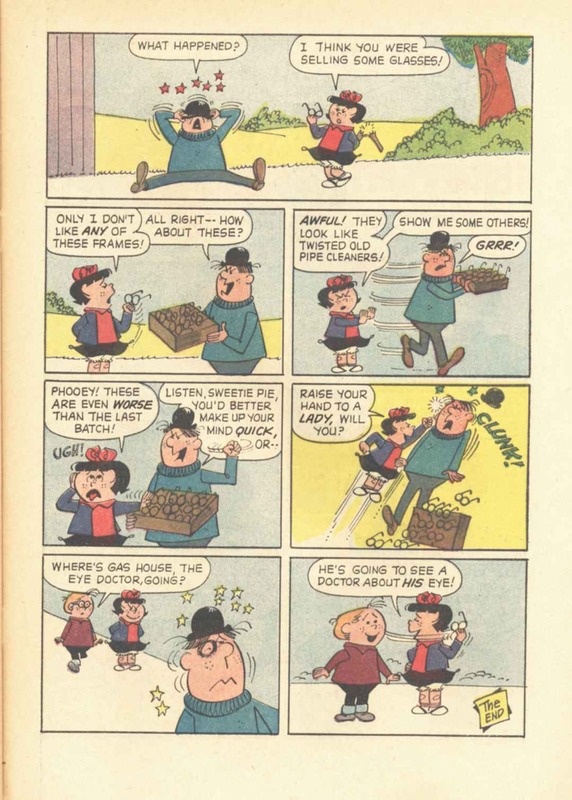 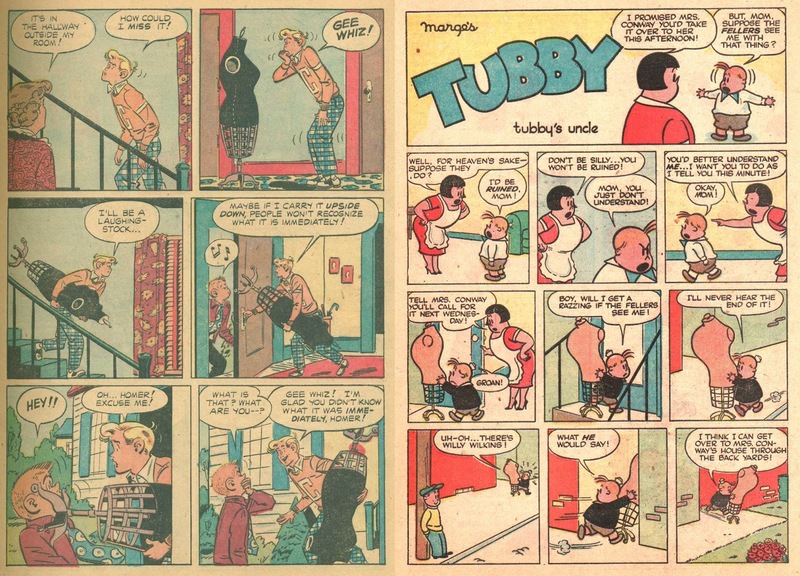 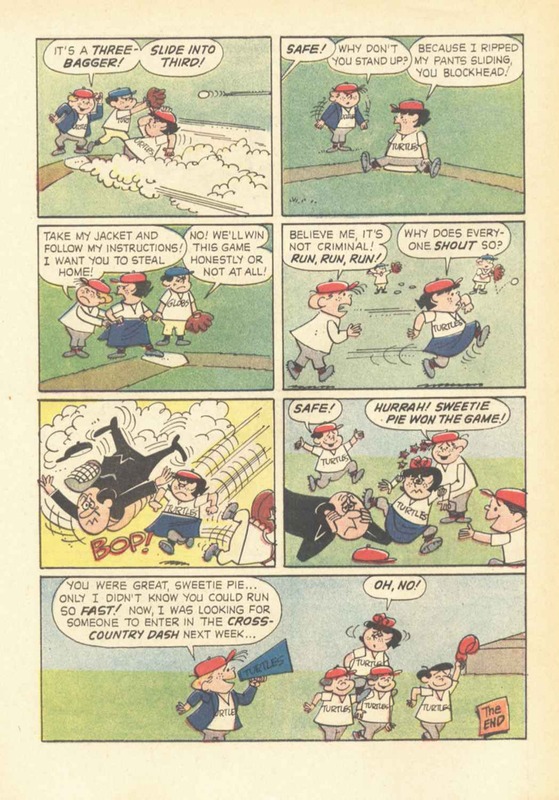 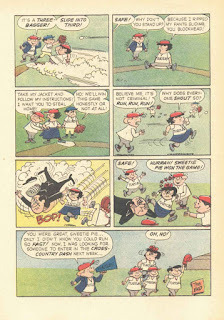 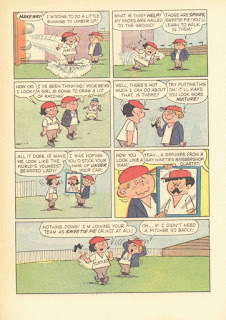 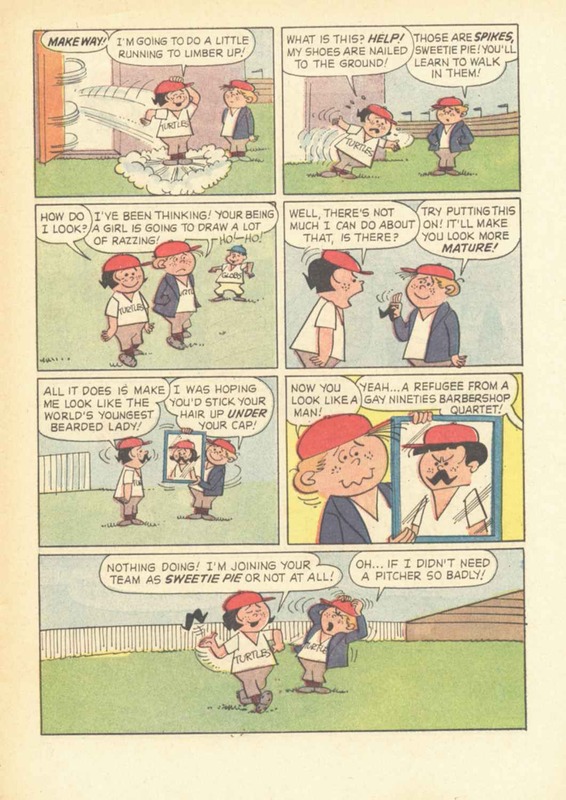 Nadine Seltzer's newspaper comic panel Sweetie Pie was one of several imitations of Hank Ketcham's popular Dennis the Menace, which debuted in 1951. Seltzer's feature was syndicated by Newspaper Enterprise Association, which offered its clients--mostly urban evening dailies and small-town papers--a package of comics, columns and features, which they were free to use as needed. 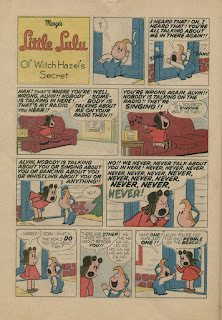 The panel ran from 1954 to 1967, but is rarely found in client newspapers which seemed to use most, or all, of the NEA allotment. Drawn with an attempt to achieve the elided elegance of Ketcham's cartooning, Sweetie Pie suffered from the main flaw of its inspiration source: a grating main character and a general mood of anger and violence. 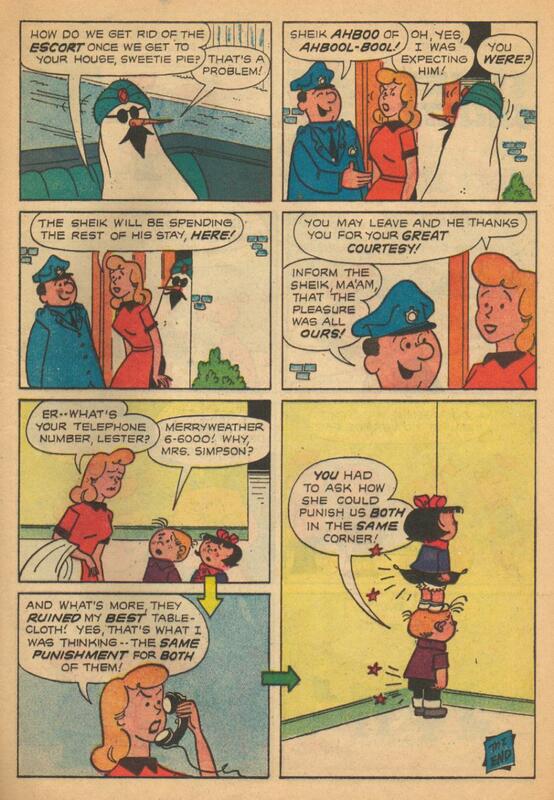 None of these brat-kid strips from the 1950s have aged well. 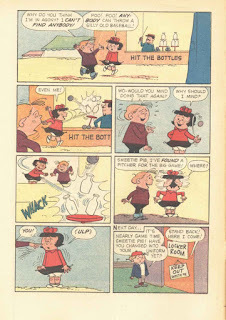 Seltzer's derivative strip was popular enough in its day to be twice collected in paperback books, and twice in original comic book series. 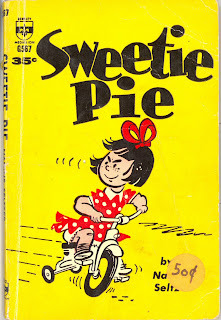 The Ajax-Farrell imprint, best known for its nightmarish, bizarre horror titles, edited by the enigmatic Ruth Roche, released two all-original Sweetie Pie comic books in 1955 and '56. 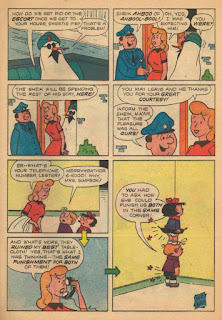 They were clearly based on the Dennis the Menace comic books published by Standard/Pines, which began in 1953. 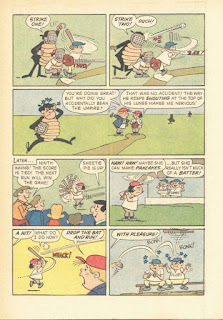 The two paperback collections were published in 1955 and 1957, concurrent with the Ajax-Farrell comic books. Four-ish years later, with the panel cartoon among the lower ranks of syndicated comics, Dell's pair of Sweetie Pies saw print. The first issue, #1185, has a publication date of May-July 1961. 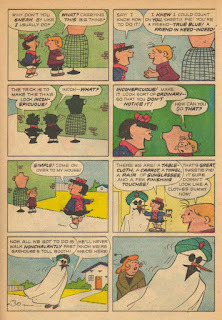 The follow-up, #1241, has a November 1961/January 1962 date. 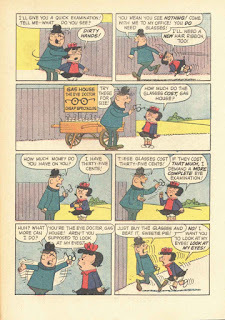 These two books coincide with John Stanley's last few Nancy and Sluggo comics for Dell. 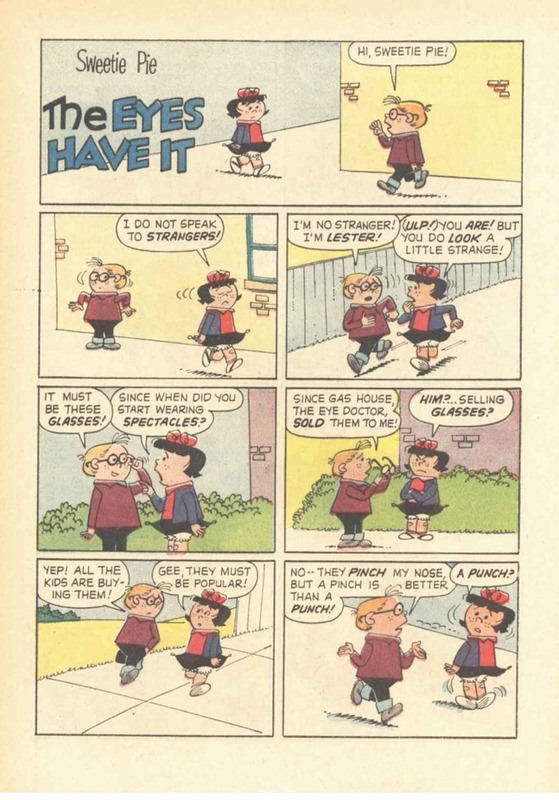 Like those comics, the Sweetie Pies were drawn by Dan Gormley, in a style not far from his take on Ernie Bushmiller's Nancy. 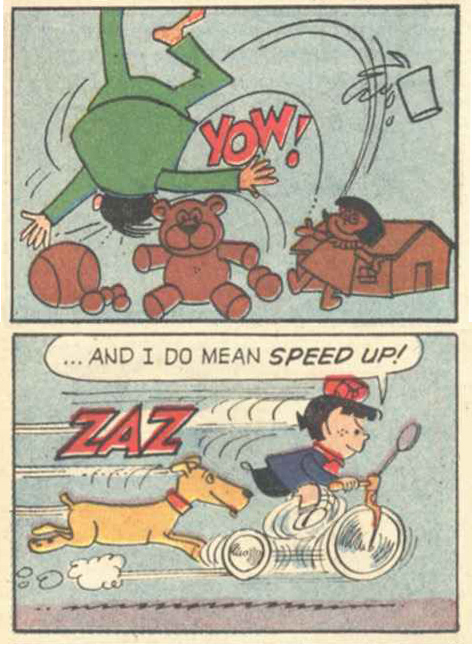 The stories feel like John Stanley's work, with elements of his Nancy and later Little Lulu stories. Yet there's something off about them. 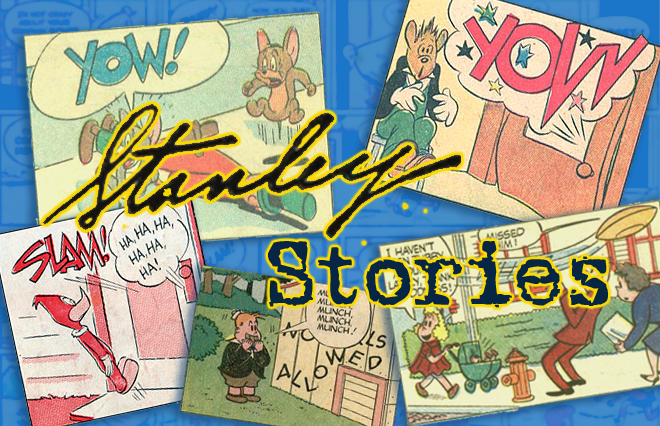 If they're Stanley's work, they are diluted, sedated stuff. They're quieter than Stanley's work of the period, which was given to much flailing of arms, shouting and dashing about. "Clothes Make the Dummy" uses a story gimmick John Stanley made hay with in two stories--a long narrative from Henry Aldrich #4 and a short piece from Marge's Little Lulu #11, 1949. 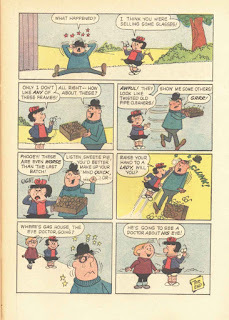 Its mistaken-identity angle--with the disguised dressmaker's dummy confused with "Shiek Aboo from Abool-Bool"--is in line with the sitcom frolics of Dunc 'n' Loo or Kookie, two original Stanley series from this period. 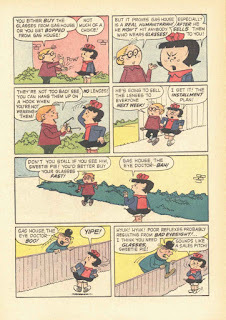 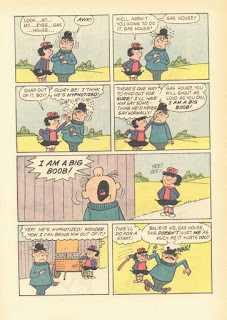 Sweetie Pie and Lester are almost interchangable with Nancy and Sluggo, or a blander version of Little Lulu and Tubby. 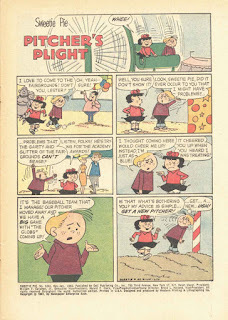 Sweetie Pie is something like the earliest Stanley version of Lulu--a mischief-maker and know-it-all. 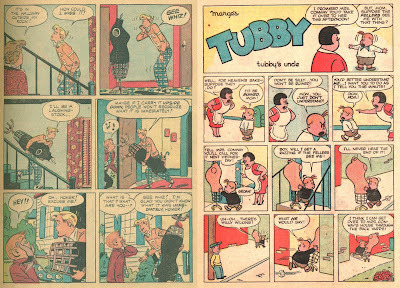 As those qualities rubbed off on the Tubby character, by 1949, Stanley made Lulu a fully recognizable and more complex being. 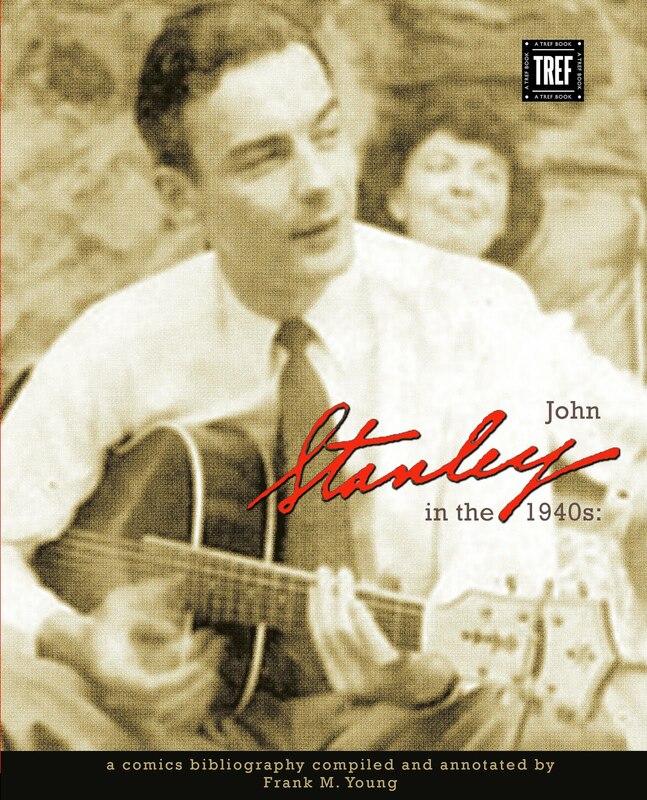 Like some of Stanley's lesser 1950s jobs, the story feels more-or-less like the man's work, but lacks the fire and wit that informs his best material. 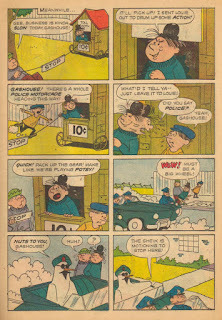 Two stories from the second Sweetie Pie continue this vibe. 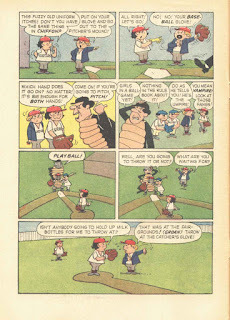 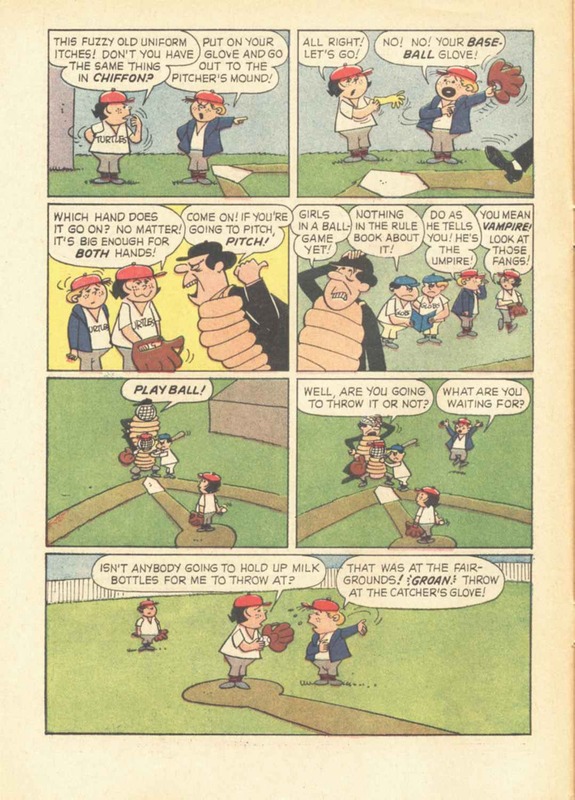 "Pitcher's Plight" could be the work of the late Jack Mendelsohn, whose wit and fondness for wordplay complements John Stanley's. 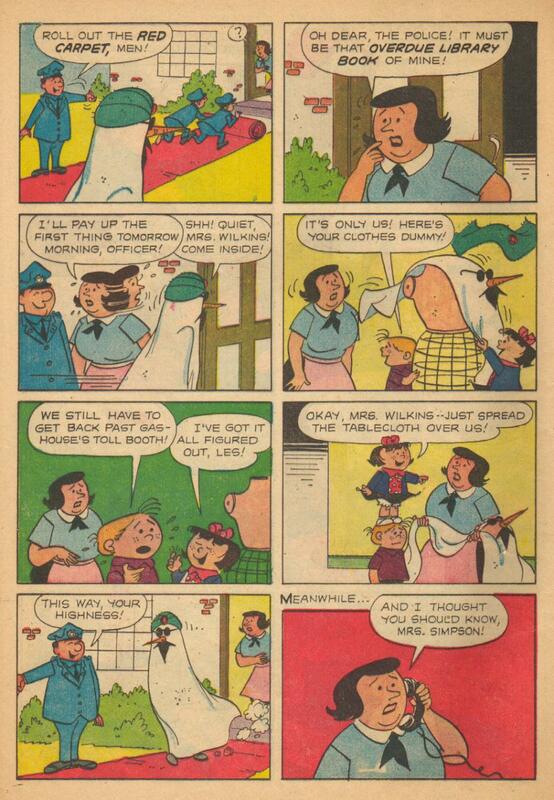 That's just a wild guess. 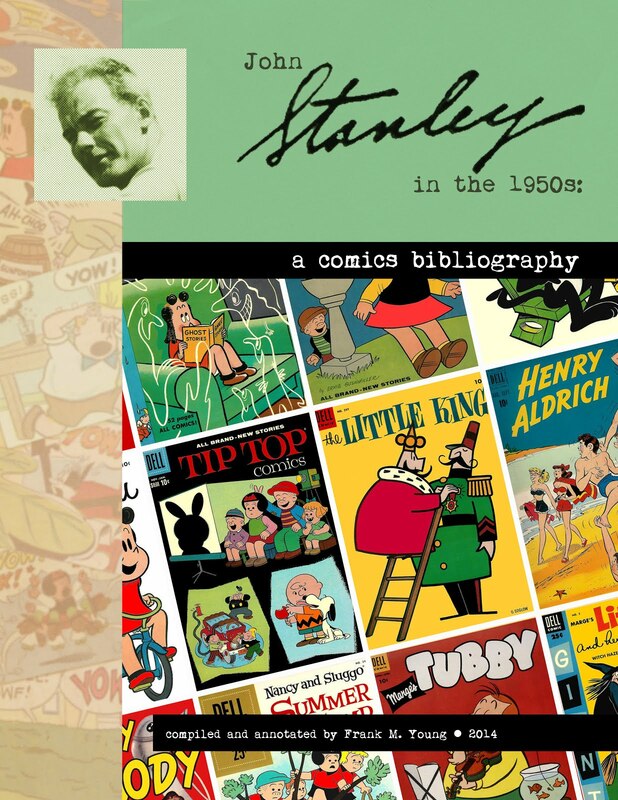 Its theme of a character fixated on one trait or profession, to the befuddlement (and endangerment) of others, is a plot device Stanley used many times in his career. 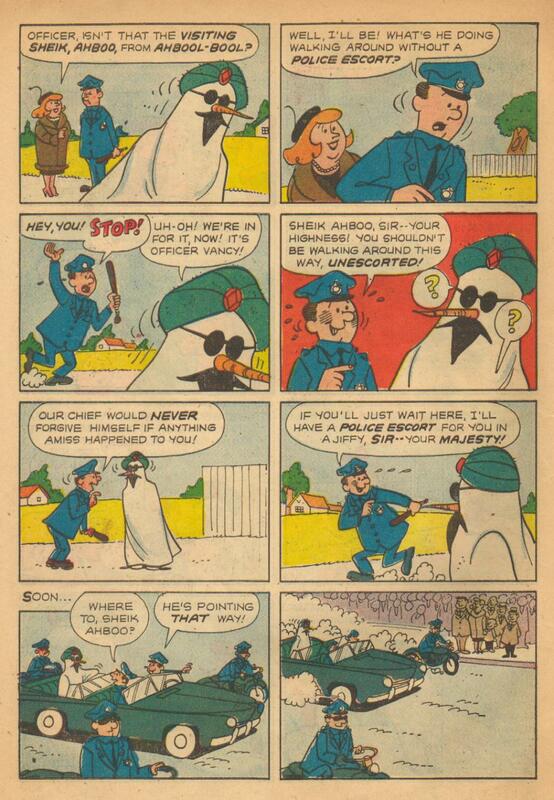 The story is amusing, but something doesn't gel. 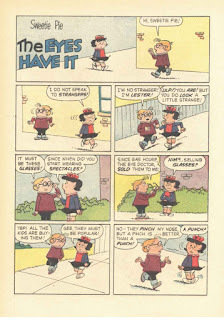 "The Eyes Have It" is more in line with Stanley's work of this period in its use of a brassy, oversized adversary-- the Terrible Thwarter/Obstacle persona that I discuss in this 2009 essay. 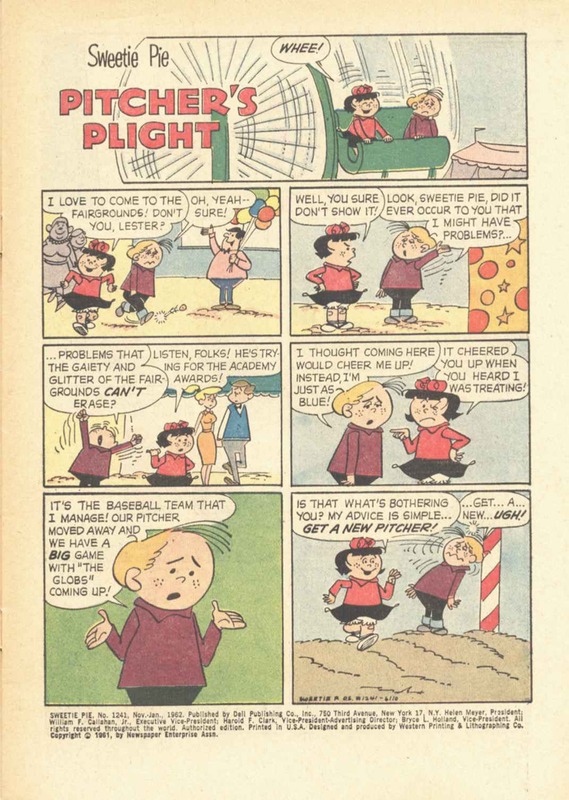 In both stories, the character of Sweetie Pie sits between Stanley's Lulu and Nancy. 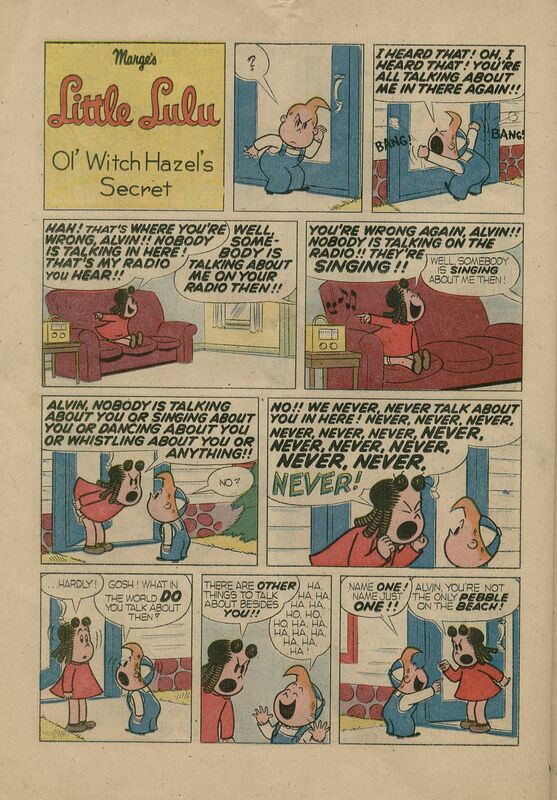 She is more a mischief-maker than post-1948 Lulu and has the blunt unlikability of his Nancy. She's an improvement on Seltzer's one-note mayhem tot. If this isn't Stanley's work, it's someone who followed his lead, and took a licensed property, threw out 95% of the character's shtick and reimagined the entity and its world. 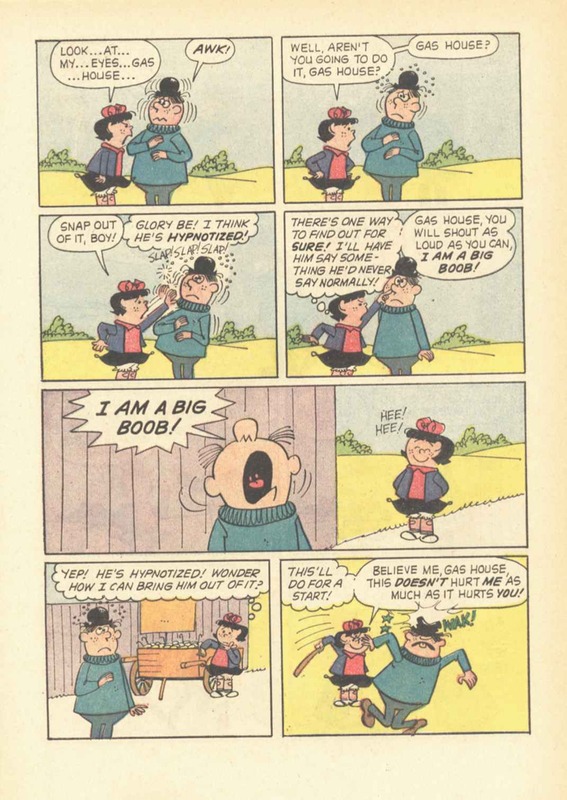 Panels such as these two, taken from other stories, would cause a casual reader to think "John Stanley:"
These two books could be the work of another writer doing their best impression of John Stanley, or Stanley at a lower ebb, trying to make a living in a business that would soon chew him up and spit him out. 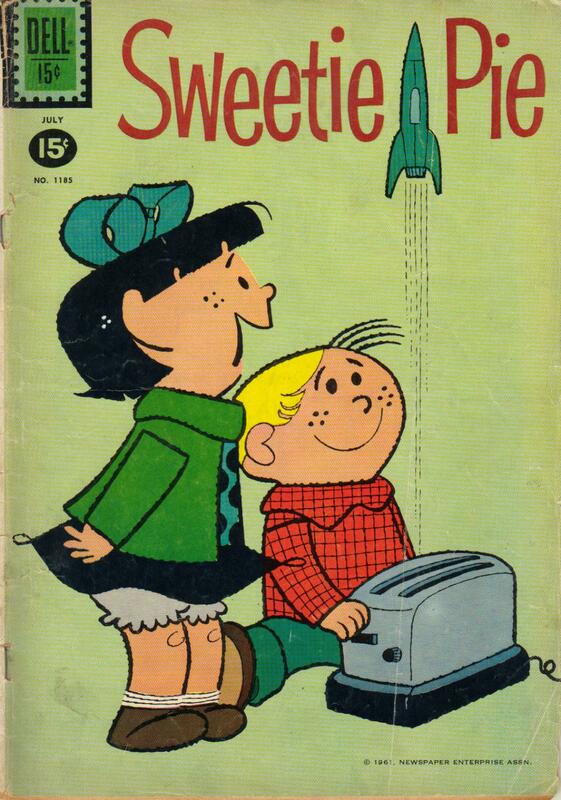 In either case, the pair of Sweetie Pies are a small conundrum stuck in an obscure corner of comic book history.